Banksia Place Stage 1A - Pensar. The Infrastructure People. 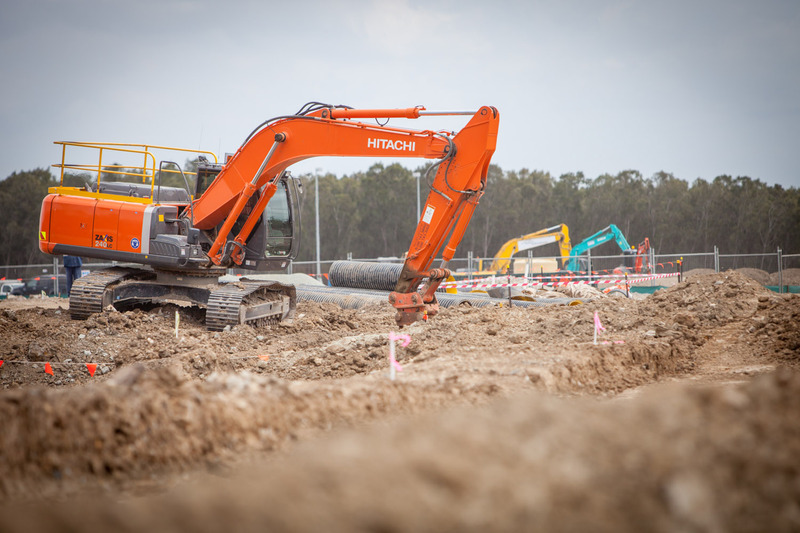 Construction of all lighting and communications services associated with a 500m off ramp to the new Banksia Place Stage 1A Service Centre Precinct. New street lights where installed as well as the installation and commissioning of a new 1,500kVA substation. All works were delivered to a tight operating schedule in order for retail clients such as McDonald’s to gain access to their retail space for opening. Despite significant changes in scope and a tight delivery schedule the project was delivered on time and budget to a high level of client satisfaction. Design interface issues overcome through proactive management by Pensar. 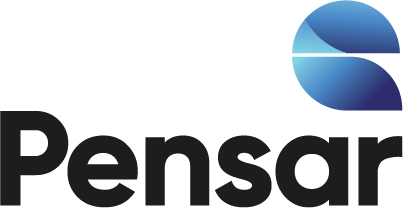 Work interface managed successfully by Pensar as there where separate contractors operating on adjacent sites concurrently.